AKA CrossCreations, she loves creativity of all kinds, also writing, teaching, warm sunshine & chocolate. Electric heaters may be the most common and simplest-to-use portable heaters, but the electricity required to run them is often quite expensive. Also, electric heat will be worthless if the electric power goes out due to a storm or other disaster. A portable non-electric heater can be both a lifesaver in an emergency and an effective supplement to back up your primary heat source. When cold winter weather hits, be ready with a heat backup that runs on an alternative fuel source, such as propane, natural gas, or kerosene. Here you'll find a review of the best units on the market, based on consumer reports, Amazon reviews, and personal experience. Non-electric space heaters require proper ventilation, so there are some situations that will not be ideal. If you live in an apartment or someplace that does not have good ventilation, it would not be a good idea to use a gas-powered space heater without opening a window. What Are the Different Types of Space Heaters? Radiant heaters: These heaters use infrared radiation to directly warm the areas in front of them. They are relatively quiet and use little fuel, but they do not have a large range. 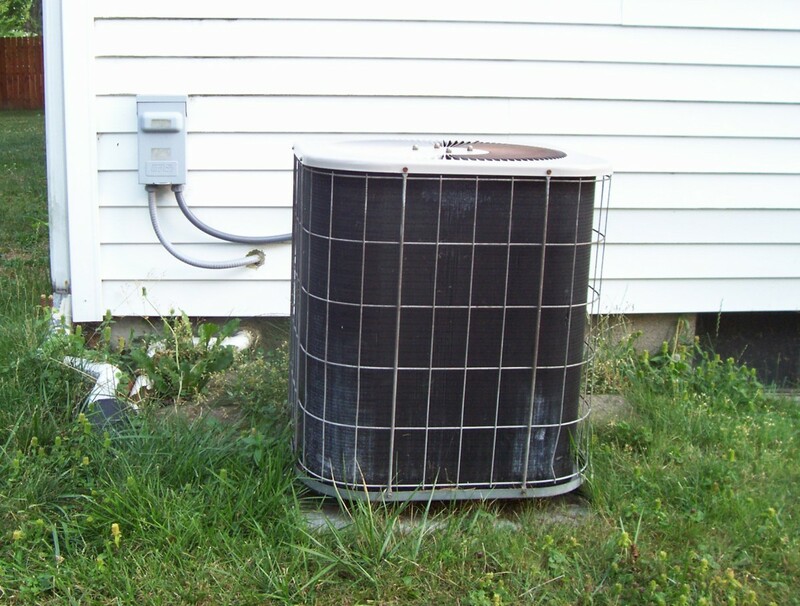 Forced-air heaters: This type uses a fan to blow the hot air out of the unit. While they can be very noisy, forced-air heaters are powerful, and they warm things up really fast. Convection heaters: This heater draws in cold air and then heats it up at the top of the unit via heating coils. This is great for heating up moderately-sized rooms, but they can get noisy. Radiators: These heaters work by warming heating oil enclosed in a reservoir, and that heat radiates out and heats up the surrounding area. Due to their slow speed, they are not that ideal, but they are very quiet, so if you are looking to warm up a small room and you're not in a hurry, a radiator works well. The most common alternatives to portable electric heaters are gas and kerosene heaters. Gas heaters can be powered by either natural gas or propane. Disposable propane tanks (bottles) are easy to use and best for emergencies. Keep at least two bottles of the disposable propane tanks for minimum preparedness for a power outage. 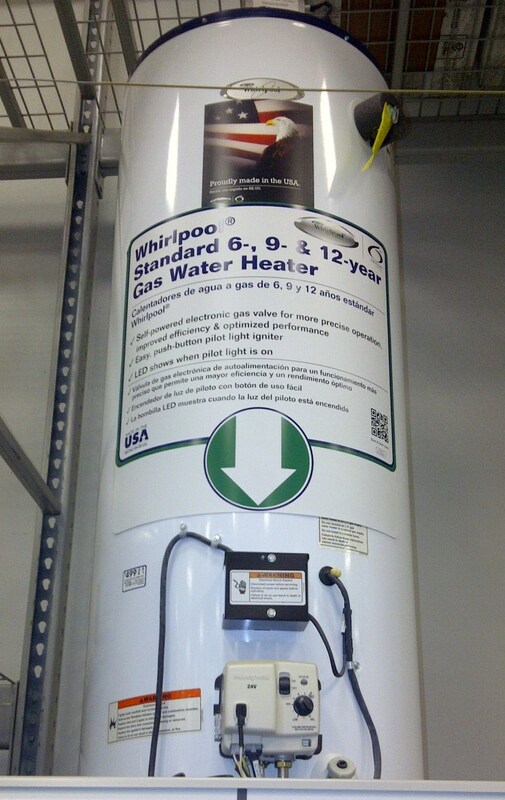 A propane heater can also be hooked up to much larger permanent (not disposable) tanks. When you purchase a propane heater, the unit will include a hose attachment and regulator. Kerosene heaters will burn fuel slowly and efficiently. A gallon of kerosene can last 12-16 hours, which is longer than a wheelbarrow full of wood. Kerosene heaters are a great solution for camping, trailers, basements, or garages. Beware: Some portable gas heaters, called "ventless" or "vent-free," can be very hazardous. They draw air from inside a room to feed the combustion of fuel and release combustion waste back into the same room. They pose risks including suffocation from insufficient oxygen and carbon monoxide poisoning. Using these ventless heaters indoors is risky, and it is illegal in some states including Massachusetts and California. Non-electric heaters are available in many brands and price ranges. Propane heaters cost from $80 to $250. The Mr. Heater Portable Buddy Propane Heater (featured below) is a recommended brand in this price range. Kerosene heaters run from about $150 to $350. Natural gas heaters run from $130 to $230. Of all the types of heaters reviewed, this reviewer recommends the Mr. Heater brand for any category of non-electric space heaters. They are quality built and flexible. Getting a portable propane heater can be a great option. Below, I have listed three of the best portable heaters that run on propane. Some are more portable than others but it all really depends on what you are using the heater for. This "Mr. Heater" propane unit gets rave reviews and compliments for its safety features. Safety features might make this unit temperamental, however, as an emergency heat source, it's well-built and flexible. It also comes with an AC adaptor. Perfect for tent, camper, garage or emergency conditions such as a power outage. It can be used indoors safely. Important: When you use this heater with a 20-pound propane bottle and accessory hose, you must shut the tank off first, before the heater, and let the heater run until it burns off all the fuel in the lines. 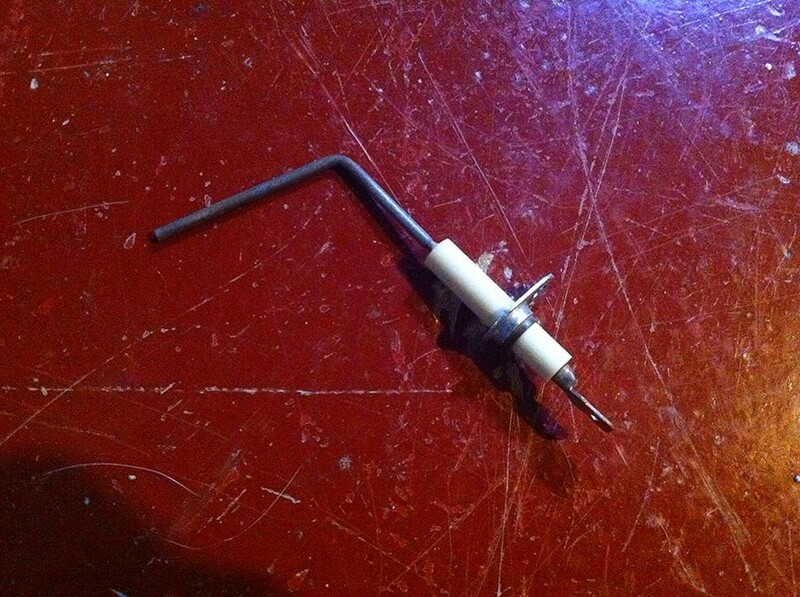 That's because if you just turn the knob off, propane gets trapped in the accessory hose—not good for the unit. 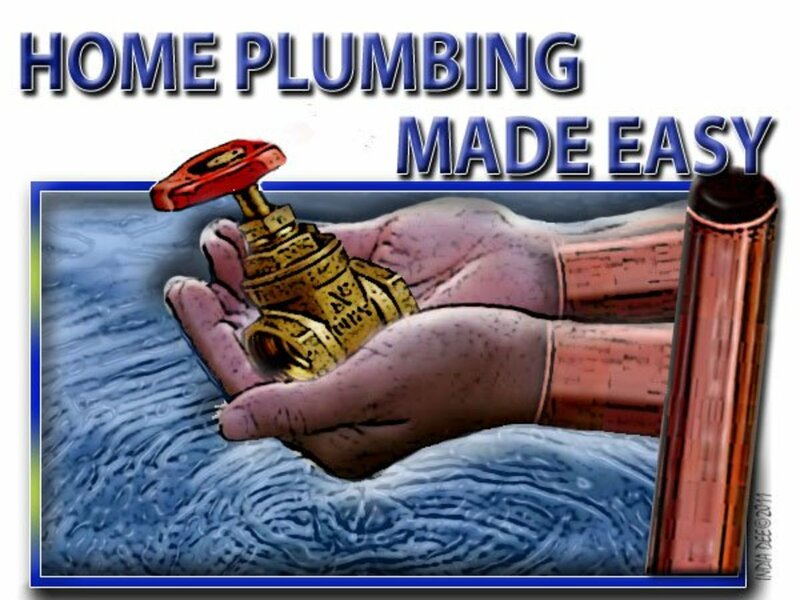 High-pressure propane sitting in the rubber hose will chemically react with the rubber and leach out a light oil that will build up and work its way into the heater, clogging up both the regulator and the control valve. Consider purchasing the gas line filter, because it will catch this oily residue. This protects the combustion components of the heater and eliminates the safety issues described above. Fuel Needs: Two disposable propane tanks will burn for six or seven hours on the low setting. Also, you must have two of the disposable cans on hand in order to run it on high at all; it does not say this in the manual. On the high setting, those two canisters will last at least three hours. Both the gas line filter and the disposable propane bottles can be purchased via Amazon at a reasonable price and with free shipping too (with a minimum purchase). The Olympian Wave 3 LP is a catalytic heater runs on propane, and it can be used as a wall-mounted heater or a portable heater. This model comes in at 3,000 BTU's, and it has a Piezo electric starter that will last for 20,000 starts. The heater is lightweight and super portable, and it can warm up 130 square feet of space. Another plus is that it is very quiet as catalytic heaters tend to run with little noise. It does take a while for the heater to warm things up, so if you are looking for something to raise the temperature quickly then you should look for a different heater. The heater uses low-pressure HD-5 propane and it comes with a safety shut off valve to prevent any accidental fuel discharges. Fuel Needs: One 20-pound propane tank will last 8 hours on the maximum heat setting. On a lower setting, the tank can last upwards of 16 hours. The Dyna-Glo RA18LPDG is a larger cabinet heater that comes in at a whopping 18,000 BTU's. With its sturdy casing and wheels, this heater is a beast that can be used in a variety of different situations. If you need to heat a large room or a workspace/garage, this is an ideal heater choice. The unit features three burners each rated at 6,000 BTU. This gives you three different options when it comes to heat. The heater also has an oxygen sensor to ensure that there is enough oxygen in the room and if there is not, it will stop working and shut off. The "tip-over" sensor can get a little too finicky, so trying to move this heater while it is turned on will probably not work. The benefit of this is that if the unit does actually tip over, it will turn off and prevent any major incidents. Fuel Needs: One 20-pound tank of propane can last for up to 64 hours on the lowest setting. If propane is not your thing and you are looking for a heater that will warm you up faster, kerosene is a great option. 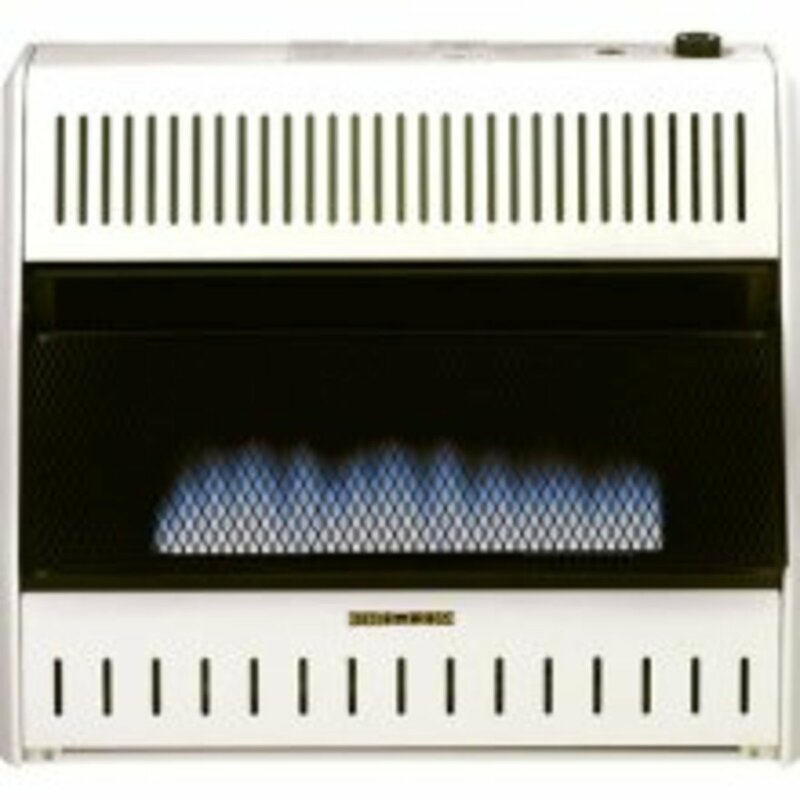 While kerosene is more expensive and harder to get than propane, if you're facing extreme weather conditions or you want something with more BTU's, pick up a kerosene heater. This lightweight heater is only 27 pounds, yet it has some pretty impressive capabilities, with 10,000 BTU's and a range of 400 square feet. Another positive aspect of the Sengoku Heat Mate is that the heater as a large tank that can hold 1.2 gallons of kerosene, which can last up to 14 hours. The wick can be a bit unstable at times and wear out quickly, so make sure that if you have this heater that you get some replacement wicks as well. It also has a battery-powered starter, so keeping some extra batteries around is another good idea. One of the major downsides of this heater is that it was made in China, meaning that its craftsmanship is of questionable quality and some of the components may not last very long. If you are looking for a powerful heater that will warm things up quickly, the Dura Heat is a great option. Coming in at 75,000 BTU's, the heater will raise the temperature in a hurry. The heater comes with a built-in thermostat and a fuel gauge, which are both quite helpful. Another positive is that it can run on other fuels besides kerosene, such as #1 and #2 fuel oil and diesel, JP-8, and Jet-A fuels. While it does burn through fuel quite fast, it does not take that long for things to heat up once it's on, so it is fairly economical. The biggest downside is that the heater requires electricity to properly function, so because of that, it's just not as helpful as other portable heaters. This heater is best suited to use in a garage or workshop that gets incredibly cold during the winter. In that situation, it's great, so long as you have electricity. The heater also gets really loud, so you should place it in the corner away from where you will be standing. This convection heater is great to use in large indoor areas as it is really good at spreading out the heat, and with a range of 1,000 square feet, it can be used in a variety of situations. The Kero World KW-24G is pretty powerful at 23,000 BTU's, and it has a large fuel tank that can hold 1.9 gallons of kerosene. This gives the heater up to 12 hours of heating time on one tank. Another thing I like about its the metal grille that covers the heating unit, which prevents any major risk of injury while the heater is on. The heater does use batteries for its ignition system, but so far I have not had any issues with it. Just keep in mind that you will need some extra batteries lying around the house to use as replacements. Do Electric Space Heaters Save on Energy? Manufacturers of electric space heaters want you to believe that using one of their devices will lower your heating bill. Lowering your home's thermostat(s) and using your main heating system less in tandem with a space heater--called zone heating--will cut your utility bill. 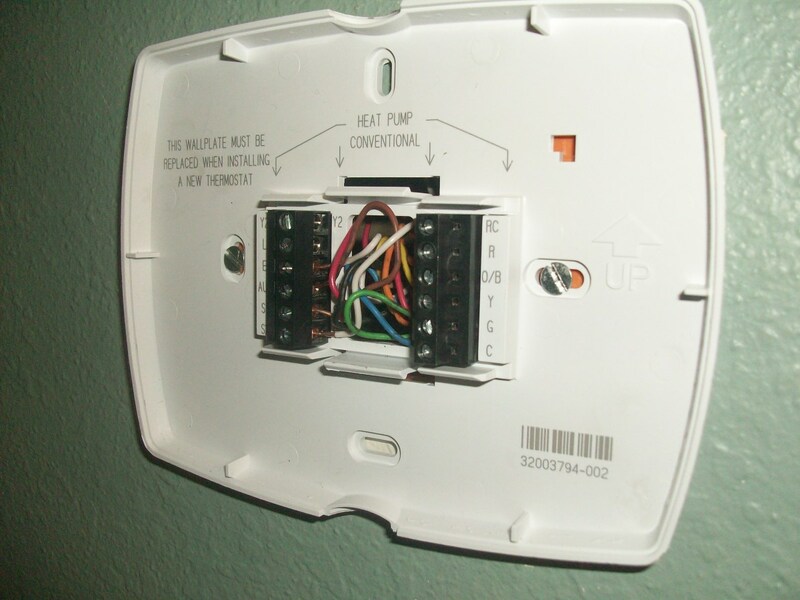 (Every degree you lower the thermostat(s) can save you about 2 percent on your heating bill.) But keep in mind that based on current national average prices and adjusting for the energy losses due to burning a fuel, heating with electricity is about two and a half times more expensive than heating with gas, the most common heating fuel in this country. We have little control over the utility companies. Gas or electric, they can raise prices at any time. A power outage leaves us vulnerable. It is best to have a Plan B of some kind ready. 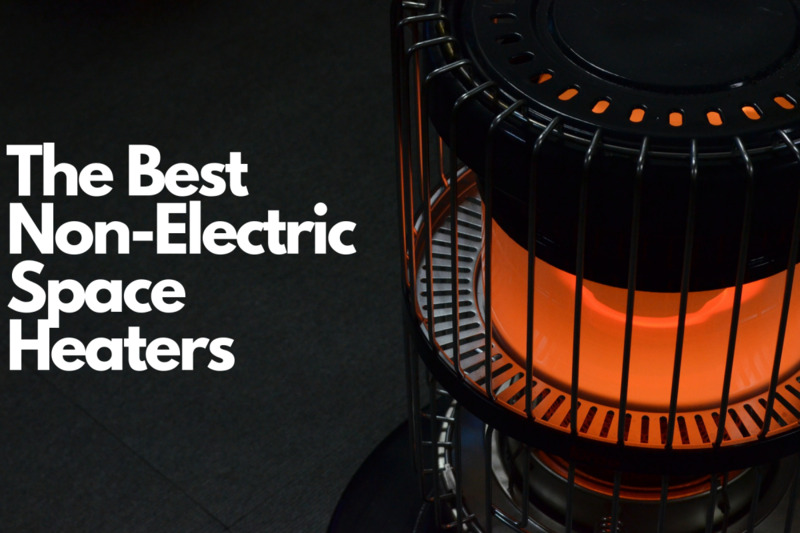 These non-electric space heaters can make a huge difference for you and your family. Don't wait until the power goes out to find an alternative source of heat. We all need a backup alternative. Consider these advantages and disadvantages of non-electric portable heaters. These heaters' biggest advantage is they will work during a power outage or anywhere at all where you need heat. Kerosene heaters use a dual-combustion system that burns cleanly and efficiently. Both propane and kerosene are inexpensive alternative fuel sources that may be purchased ahead of time and stored safely. Non-electric space heaters are useful for camping or in any situation where electric outlets are not available. Some also use them to avoid high utility bills for electricity use. Non-electric space heaters are considered less safe than electric heaters, mainly because handling gas can be dangerous. Consumer Reports recommends their use only in emergencies. Still many use non-electric space heaters in many situations quite safely. Use them as directed. In order to use most of these heaters indoors, you need to vent them! Be safe. While space heaters do offer consumers an important alternative heat source, they come with some safety issues and concerns. Propane and kerosene heaters usually have an open flame, which means they may blow out in windy places. Also, they do emit carbon monoxide so they must be used vented. Additional risks are associated with handling fuel. Do check local regulations before using a non-electric heater and follow safety guidelines and instructions provided by the manufacturer. If these heaters are used indoors, particular attention must be paid to safety. When buying a heater, make sure it has the UL mark, which stands for United Laboratories. This means the unit was tested by an independent laboratory. Turn your non-electric space heater off before leaving a room or going to sleep. Always supervise children and pets when using a space heater. Don't use a space heater to dry clothes. Allow heater to cool down completely before adding fuel. IMPORTANT! Turn off the fuel first, let the remaining fuel burn off, and then turn off the unit. Do You Use a Non-Electric Space Heater in Cold Weather? These are not alternatives for apartment dwellers. These sources still require ventilation which means that in an apartment you have to open windows to ventilate. Defeats the purpose of trying to keep warm. Why is this not brought up in this article. I have the Mr. Buddy and it is very clear in the instructions to have ventilation. I suspect it is the same with the kerosene heater. Sorry to dampen the hopes but CO2 is nothing to full around with. If you need to ventilate to use it you take away it purpose of keeping you warm in an apartment. When we rebuilt our house we included a gas fireplace, a great choice that we used during our recent ice storm and three days without power. It kept our house at 73 degrees (warmer than we usually have it) and our gas bill was very reasonable. If we had to choose another heater, it's good to know about these propane and kerosene alternatives. I appreciate your reviews! Uhm, I use it when the cold weather hits us. Definitely something to consider if you live in a cold climate and don't have a generator. Really informative lens and nicely set out. Thank you! These would be really handy in a power cut. Cool! This thing can bring anywhere you are, a non electric thing. Fantastic. I didn't even know these existed... dear Gosh woman, I live in a hole. Great product since its non electric hence can be used outdoors too. Nice share. I have used a kerosene heater before they are very efficient and it requires some practice to fill one. I found the heat produced kept us cozy and warm the winter the heat went out when I was living in the north. Very well put together lens. Also a very practical lens in this day and age! Great job. We used to have a propane heater years ago, and it chucked the heat out, plus it was quite efficient to run in the winter. Great for keeping the conservatory warm too. Space heaters have definitely saved me some $$$ this winter! I had a kerosene heater when I lived up north in Japan. The thing smelled to the high heavens. Some of these choices seem a lot better. Great lens. @MEDerby: minus 40 degrees? Oh my, that is serious cold. You most definitely need a non electric space heater - or two. Stay warm! I like the idea of these, always best to be prepared. @anonymous: I do too. The thing is that even though manufacturers are supposedly required by law to disclose the origin of a product, many do not do this and it does not seem to be monitored at all. So initial searches often get results that are not accurate. The difference here is that this site is monitored regularly with ongoing research, so correction are made accordingly. I checked out Mr. Heater at two different stores and at both locations they were made in China. 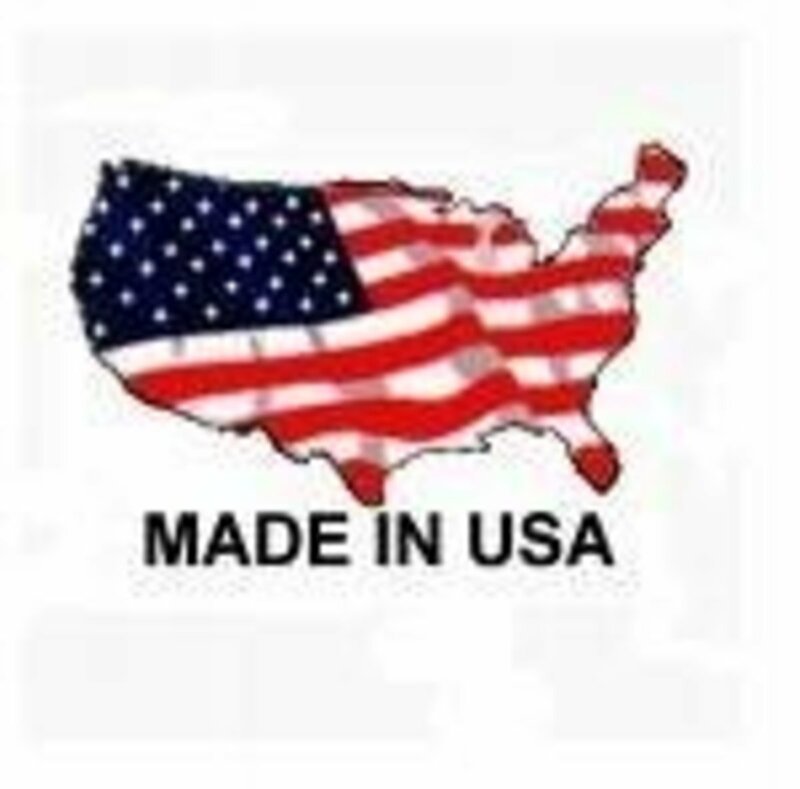 I try my best to buy USA and it really irks me when I get bad information. Excellent information. I live where it gets down to minus 40 and am looking for a safe non-electric heat source for a power outage. This is a great idea to have during the winter months. Having a non-electric back up is very important. 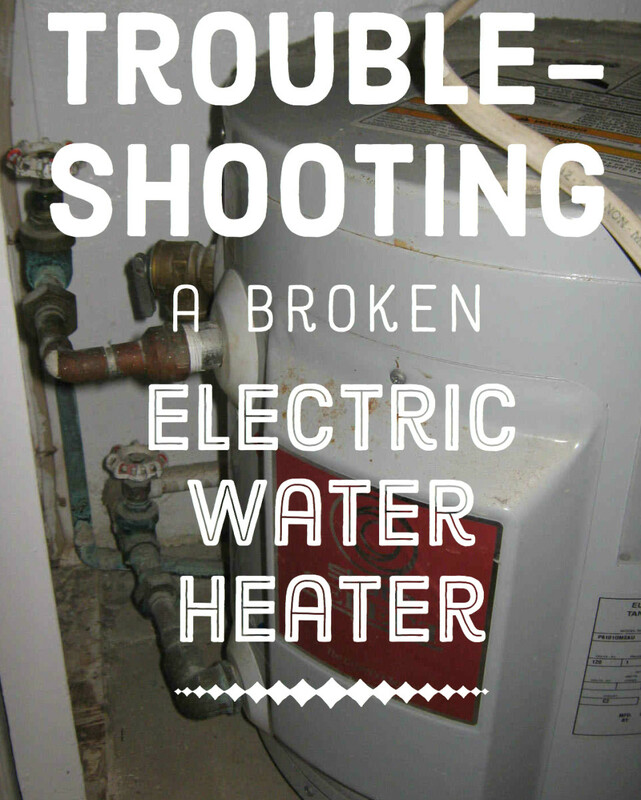 A few winters ago we had a terrible ice storm that knocked the electric out for days and we had no source of heat. We had to climb into bed under covers and stay put the entire time. We live so far out in the country that we were cut off from everyone, no cell phone service area, the phone lines were down, it was down right ancient the way we had to live for days. No way to cook, heat, or do anything. I have one of the Kero World kerosene heaters and love it. It comes in handy when the power goes out, or just to take a chill out of the room I'm in. Everyone should have some back-up heat supply, never know when we will need it.